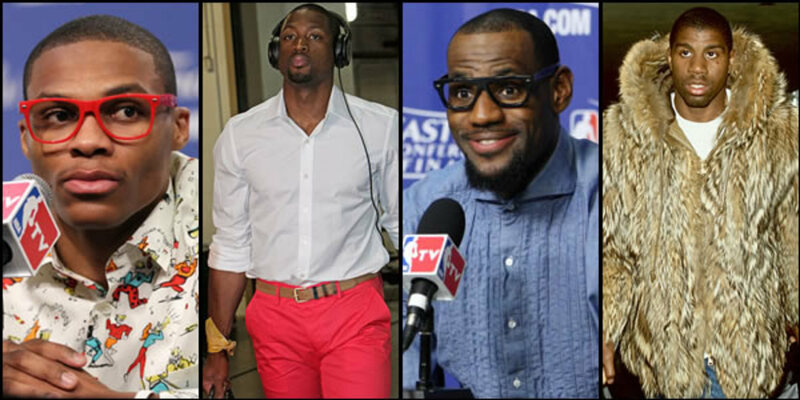 Five Former NBA Players That Have Ran For Political Office, or Are Involved In Politics. 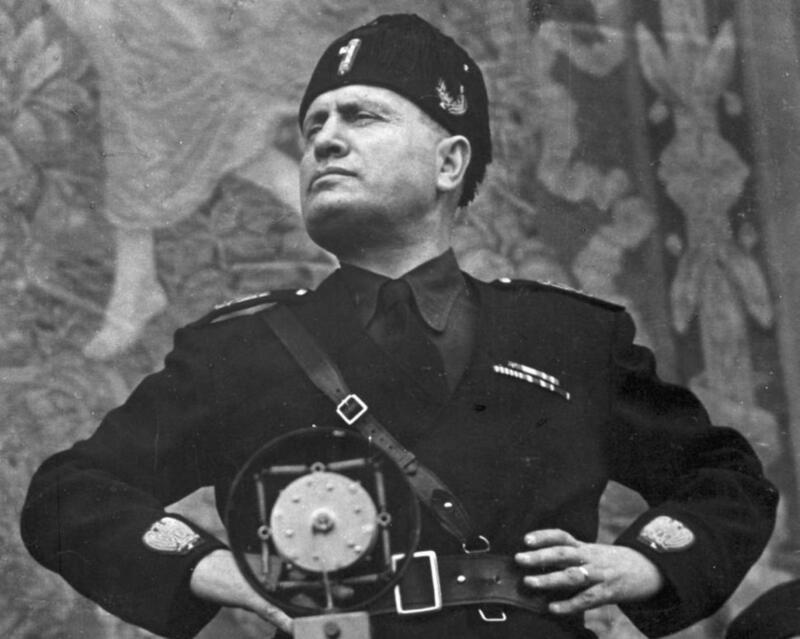 Most sport enthusiasts don't associate professional athletes with anything that has to do with government or politics. Normally, most people view professional athletes as being highly paid jocks, who don't appear to appreciate the level of fame and spotlight they've achieved. Whether or not you have a generalized view of professional athletes as being highly arrogant alpha-males, normally, anything related to political isn't typically associated with many athletes; at least from a positive standpoint. However, that's not the case with all athletes. There have been several popular former professional athletes from several sports who've made the leap into the political arena in some form or another. Some have unsuccessfully ran for office, while others have publicly thrown their support behind various candidates. 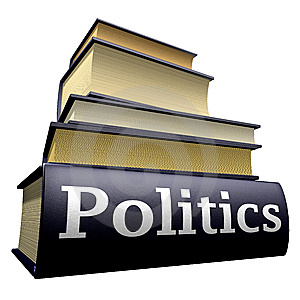 There has also been the seldom few that have run for, and won in a political election. 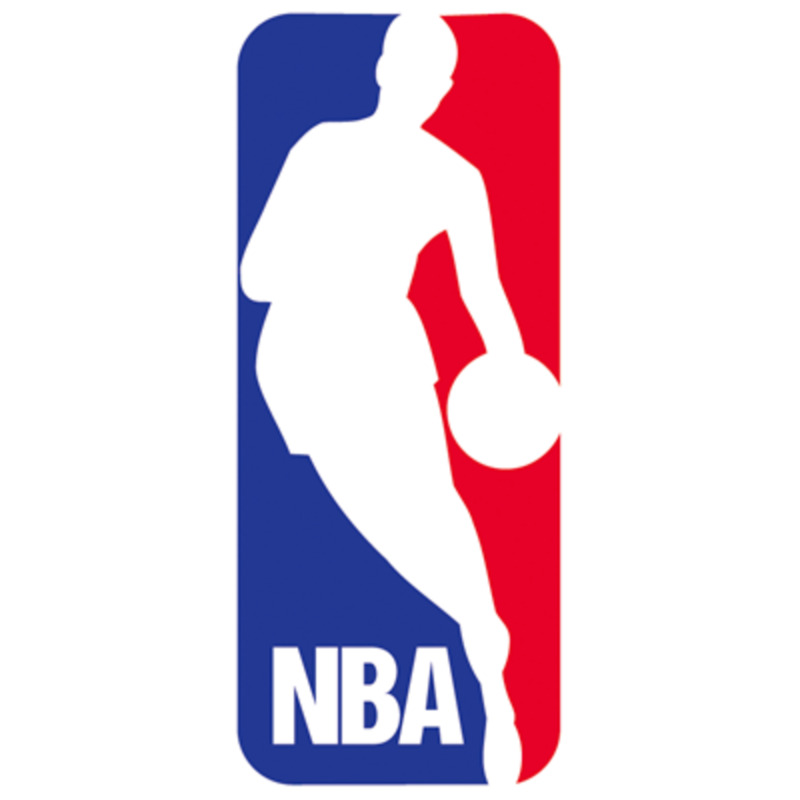 The National Basketball Association(NBA) is one of those popular global sports that has had it's share of former players to have success in the realm of politics. The coming paragraphs are going to point out the achievements of five former NBA players that have contributed to politics in some form. Should More Professional Athletes Make The Transition From Sports to Politics? 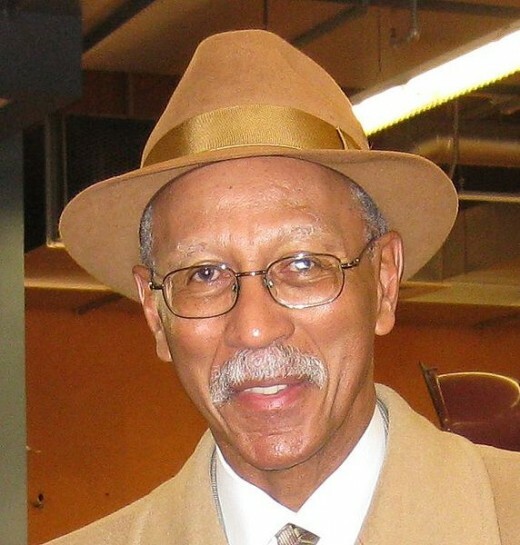 Former Detroit, Michigan mayor, Dave Bing, played twelve seasons in the National Basketball Association. Bing joined the NBA in 1966, when he was drafted second overall by the Detroit Pistons. 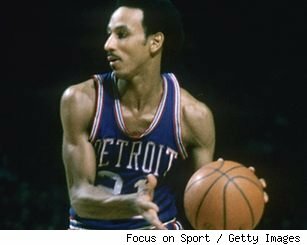 Bing spent the majority of his playing career with the Pistons, however, he also played for the Washington Bullets and the Boston Celtics before retiring from the league in 1978. Bing was elected to the Naismith Memorial Basketball Hall of Fame in 1990, and was later named one of the NBA's 50 Greatest Players in 1996. Adding to his accomplishments on the court, Bing was a recipient of the J. Walter Kennedy Citizenship Award in 1977. Bing made his first leap into politics in 2008, when he made himself a candidate for for the mayoral seat of Detroit in October of 2008. Bing would win the election, as he was able to defeat interim Mayor Kenneth Cockrel Jr in a face off. Bing served out former mayor Kwame Kilpatrick's term, and was elected to a full term on November 3, 2009. Bing decided not to seek re-election at the end of his term. 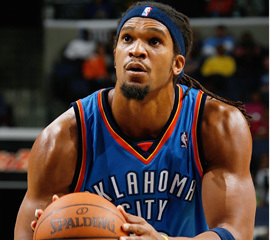 Dedreck Etan Thomas, mainly known just as Etan Thomas in the NBA, played college basketball at Syracuse University. After four years of playing basketball at Syracuse, Thomas was drafted into the NBA by the Dallas Mavericks with the 12th pick overall. Thomas was soon traded to the Washington Wizards without ever playing a game for the Mavericks. Thomas spent the majority of his playing career with the Wizards, but also played for the Oklahoma City Thunder. Thomas most recently played for the the Atlanta Hawks in the 2010-11, but hasn't played professionally since. Although Thomas is not a politician himself, he was one of several celebrities to speak out at anti-war protest in Washington D.C. in 2005 and 2007. A poet and peace activist, Thomas regularly writes blog posts for the Huffington Post. He was a supporter of President Barack Obama in 2008, and has appeared with Democratic National Committee chair Howard Dean at various stops to register voters. 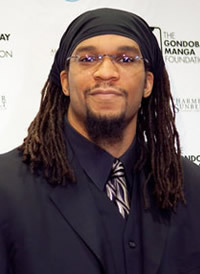 Thomas has also released a book of poetry titled "More than An Athlete: Poems of Etan Thomas", and has donated money to the Haiti relief efforts in 2010. 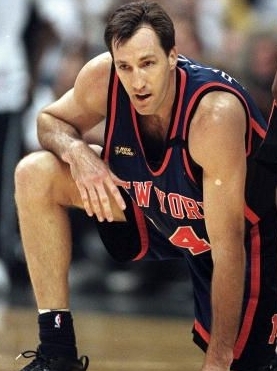 Chris Dudley's NBA career spanned 16 years, with Dudley playing in 886 games for five different NBA teams. Dudley was primarily a journey-man in the NBA, and never really settled with a team permanently. He spent his NBA career playing for the Portland Trailblazers(two stints), Cleveland Cavaliers, New Jersey Nets, New York Knicks, and Phoenix Suns. Dudley was diagnosed with type 1 diabetes as a teenager, but he went on to play college basketball at Yale University. 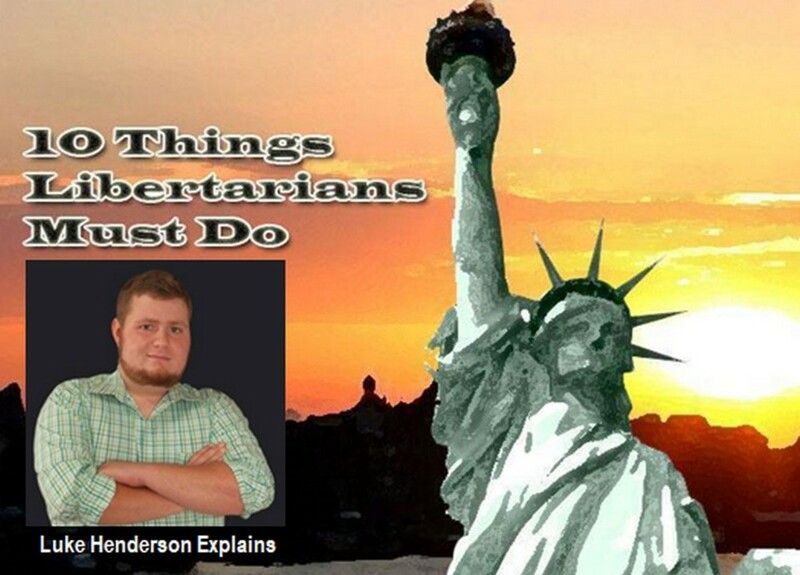 He would earn a degree in political science and economics from Yale. 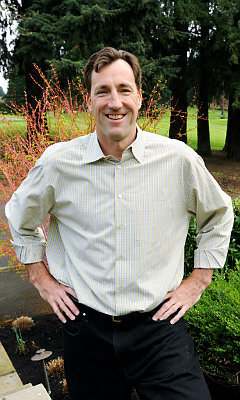 Dudley's first involvement with politics came in 2009, when he was encouraged by the Republican Party to run for the U.S. House of Representatives in Oregon. Dudley passed on running for congress, and formally announced his candidacy for Governor of Oregon in 2010. Dudley would go on and win the GOP nomination for the Republican party with 39% of the vote. The election was close, but Dudley lost to John Kitzhaber, with Kitzhaber winning 49% compared to 48% for Dudley. To add to his political accomplishments, Dudley was the recipient of the NBA's J. Walter Kennedy Citizenship Award in 1996, and received USA Today's "Most Caring Athlete Award" in 1997. Since losing the gubernatorial race in Oregon, Dudley has indicated that his political career is likely over. Yao Ming is the 7 foot 6 feet tall Chinese basketball player, who spent his nine year NBA career with the Houston Rockets. 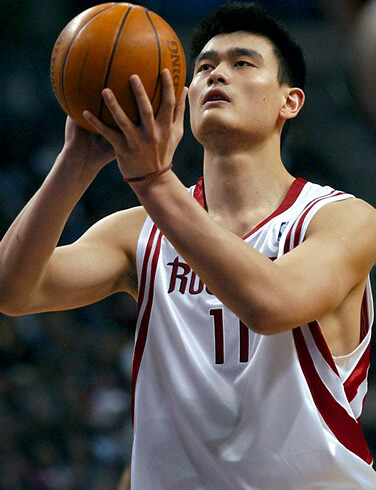 Yao was selected first overall in the 2002 NBA Draft by the Houston Rockets. At the time that he retired from the NBA, Yao was listed as the tallest active player in the NBA. Yao had several standout seasons during his time in the NBA, but was continually plagued by ankle and foot related injuries between 2005-2011. He missed a total of 250 regular season games in his final six years in the league. Yao was an eight time NBA All-Star, a two time All NBA Second Team member, and a three time All NBA Third Team member. 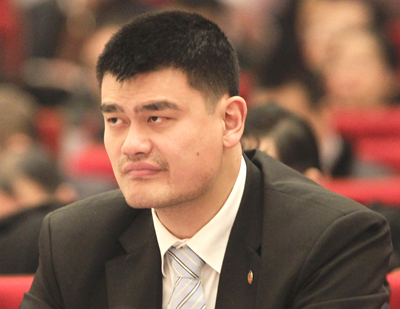 After retiring from the NBA at the age of 31, Yao was appointed as a member of and advisory body to his native land China Shanghai's legislature. 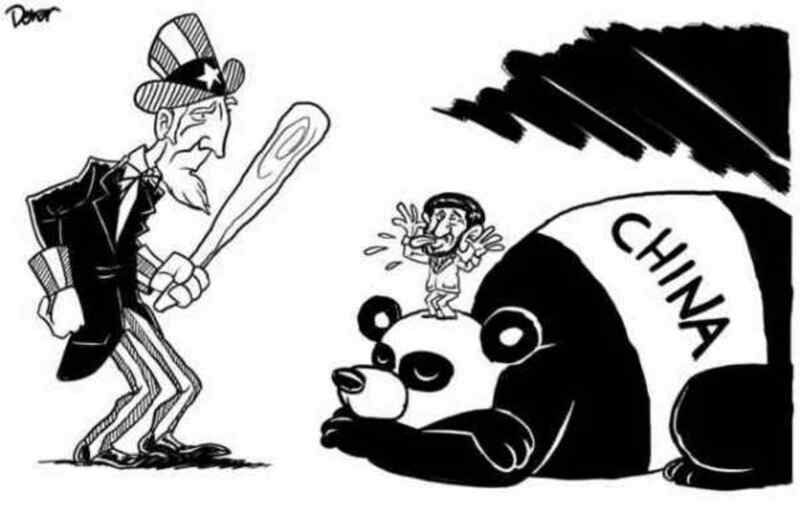 Yao's involvement with politics doesn't come as much of a surprise since it's considered common for sport figures to become involved with politics in China. The advisory committee that Yao Ming is part of doesn't have any real power. However, Yao can make suggestions for the advisory body and various government departments. Yao's appointment to this body signals that he may run for political office in the future. 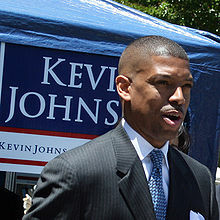 Kevin Johnson is a former NBA guard, who is now currently the mayor of Sacramento, California. Known as K.J. during his playing days, Johnson attended the University of California, Berkeley on a basketball scholarship. Selected as lottery pick in the 1987 NBA Draft, Johnson was drafted to the Cleveland Cavaliers seventh overall. Johnson spent most of his career with the Phoenix Suns. He was a three time NBA All-Star during his career, and was voted the leagues' most improved player in 1989. Johnson was also a recipient of the J. Walter Kennedy Citizenship Award in 1991. Plagued by injuries in the latter part of his career, Johnson retired from the NBA after the 1997-98 season. 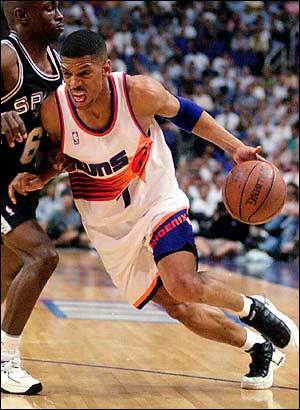 However, he briefly returned to the Suns during the 1999-2000 season to replace Sun injured point guard, Jason Kidd. After losing to the Lakers in the second round of the playoffs that year, Johnson retired for the last time. Johnson's number 7 NBA jersey was retired by the Phoenix Suns following his retirement. Johnson announced in March of 2008 that he planned on running for the mayors seat in his hometown of Sacramento, California. After an election where no candidate received the majority of the vote, a runoff election was held. Johnson received several endorsements from several key figures in Sacramento, which helped him to gain momentum over his opponents. Johnson would later go to defeat Heather Fargo with 57% of the vote. Johnson would also win reelection in 2012. To add to his accomplishments, Johnson was elected the Second Vice President of the United States Conference of Mayors. He has also served on the board for various charities, was selected as one of the "15 Greatest Men on Earth" by McCall's. 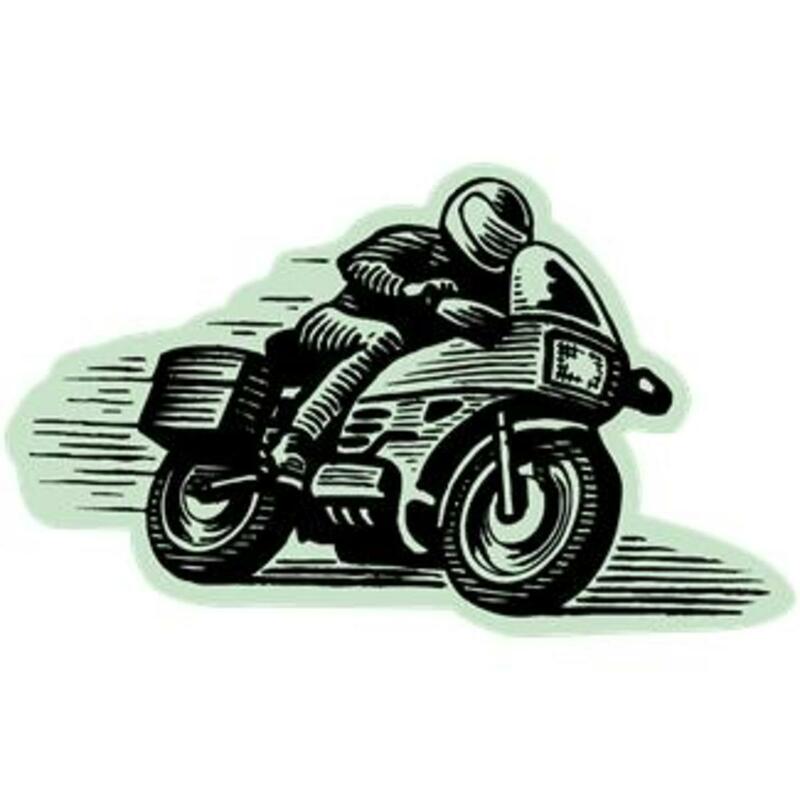 Five Professional Athletes, Who Are Remembered For Being In Highly Publicized Motorcycle Accidents. @Larry Rankin, Thank you very much for stopping by, and also for pointing out Bill Bradley. I've heard the name before, but I never heard it associated with anything political, so thank you for bringing that to my attention. Also, I agree with you about how most pro athletes are a lot more intelligent than the general public give them credit for. That is absolutely true! Thanks again for stopping by. One more very notable NBA politician: former Senator and Hall of Famer Bill Bradley. For as much as people classify athletes as thick-headed dummies, the truth of the matter is that IQ wise "most" pro athletes have much higher intellectual skills than the average adult. Athleticism is important, but not many people can succeed on that level without superior intelligence. I really enjoyed the article. Well written article! I learned a few things I didn't know and I even impressed my husband with a couple! Hey there penlady. Glad to hear that K.J. is the mayor of your hometown. He always carried himself like a professional on the basketball court, so it's not surprising that it does it as mayor also. Thanks for stopping by and viewing. Kevin Johnson is my adopted hometown's mayor. He and his new wife, Michelle Rhee, are also heavily involved in education .